The dancing diva showcasing her dancing moves. She was accompanied by Huma Qureshi for the promotions. Her dance added stars to the show. She joined host of the show Salman Khan on stage with a performance to their superhit song Didi Tera Devar from Hum Aapke Hain Koun…! 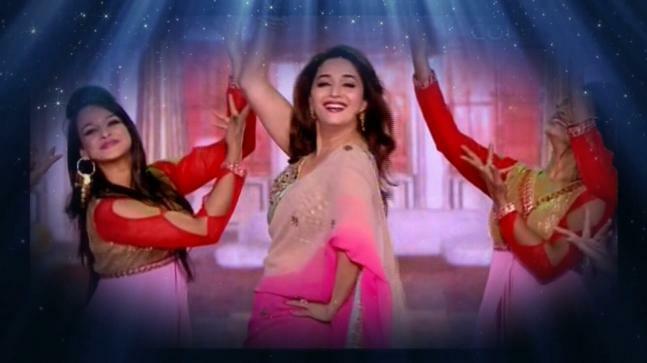 Madhuri was there to promote her upcoming movie Dedh Ishqiya. 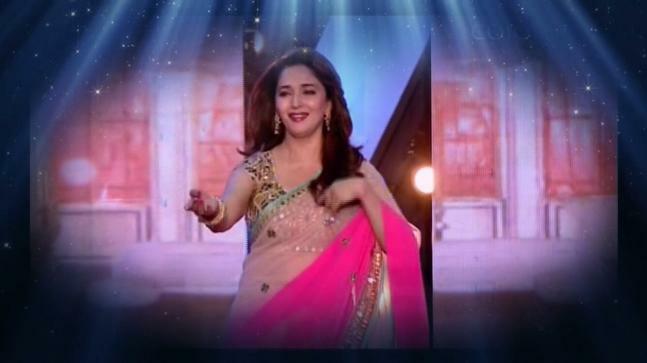 Bollywood dancing diva Madhuri Dixit made an appearance on the famous TV show Bigg Boss.